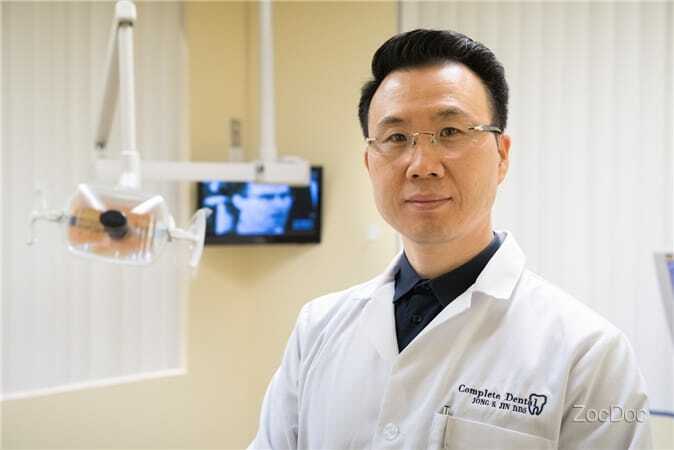 Dr. Jin has been practicing since 1999 after graduating from USC School of Dentistry. His honesty will amaze you on any of your doubts, uncertainty, and curiosity. 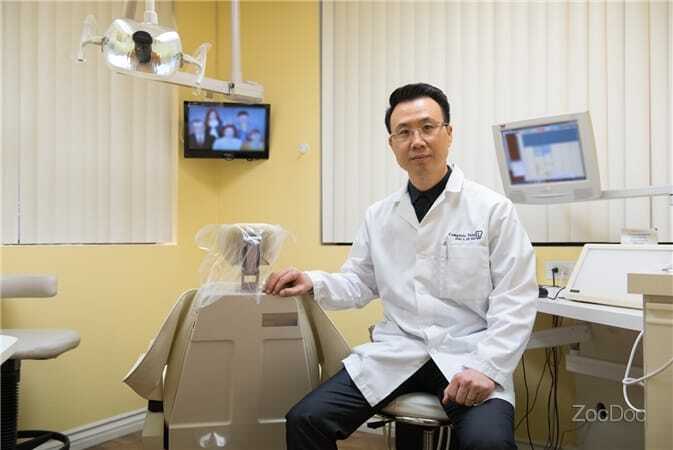 He has taught USC dental students until 2003. He knows what excellent dental works should look like in deep details.